The number one reason people leave their jobs is that they don’t feel appreciated. 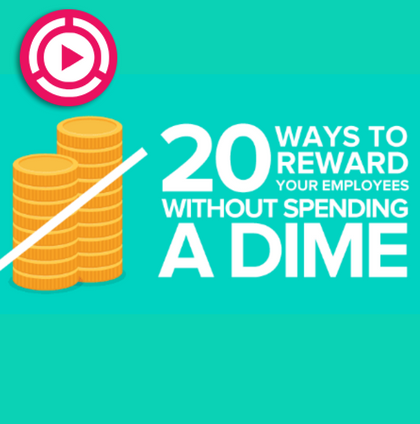 But rewarding employees doesn’t have to cost money!!! 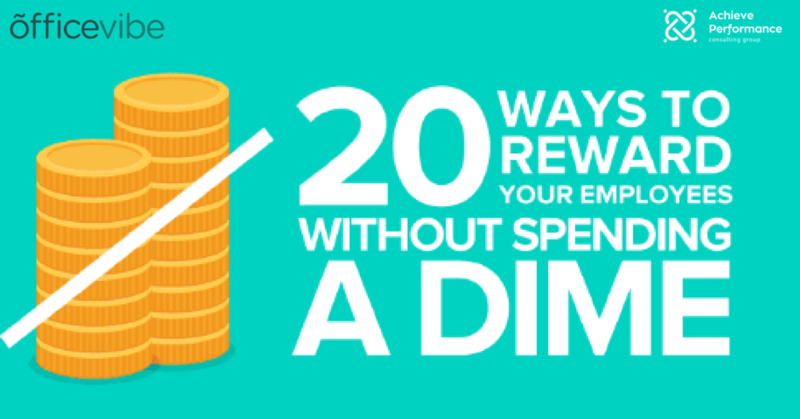 Here are 20 ways to reward employees without spending any money.